Venmo has been a pretty big success, if for no other reason than because it was one of the first big mobile P2P payment services to launch. It was so successful that PayPal decided to pick it up last year. But PayPal is also the largest drawback to using Venmo. There are no small number of horror stories out there that stem from dealing with PayPal, and they've built a reputation for both ease of use and a total lack of customer support. The biggest advantages to Venmo have been the widespread acceptance of the service, the simplicity of it, and the lack of fees for non-credit transfers. But, with the support of so many major banks, integration into banking apps, and no fees in itself, Zelle is able to address each of those advantages, bringing some real competition to the P2P mobile payment space. As of yet, I can't test the service, because it doesn't appear to have gone live on any account I have. Different banks have different dates set for Zelle integration to go live, but the consensus seems to be soon. Some banks, like Chase, are requiring that users manually enroll in the service to use it, while others like Wells Fargo and US Bank plan on rolling support into their apps and site over the coming weeks. Either way, having the ability to transfer cash to any friend with a supported bank account will be convenient, and that immediately increases the number of people supported by the service over Venmo. 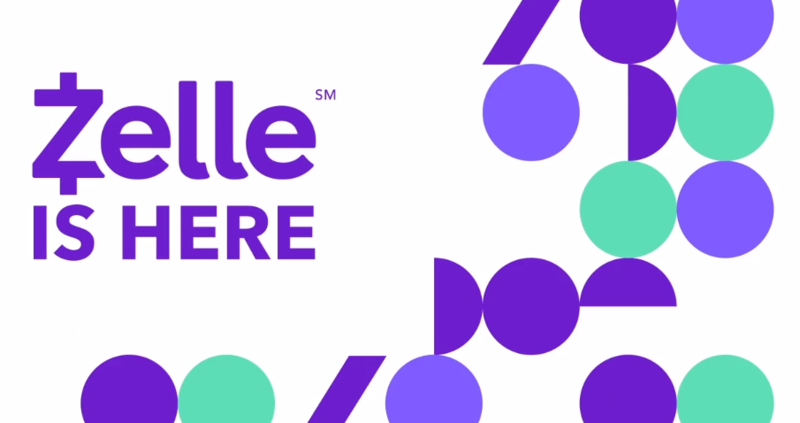 Zelle is even not charging any fees of their own, though it is possible the banks might try to impose their own. 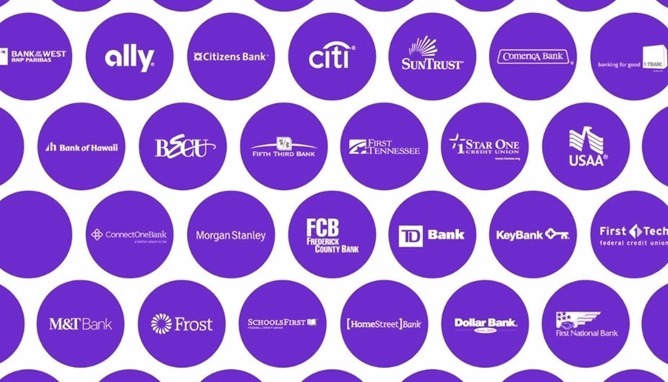 Any added costs might make Zelle dead in the water when compared to other services like Venmo or Facebook's Messenger payments, so I hope the banks joining the Zelle network can satisfy themselves with the ridiculous fees they already impose.